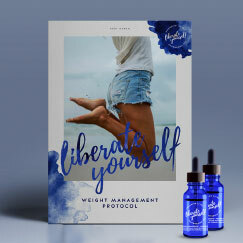 The 60ml (42 day) Dropper Partner Kit is discounted and ideal for those living together wanting to share the weight loss journey, helping you stay focused. If you need two user manuals because you live separately, see our Buddy Pack. Two 60ml premium grade diet drops, sufficient for one 42 day program each or two 23 day programs each. This quantity is generally sufficient for a weight loss of 7kg-15kg. Results may vary.